Thin and lively at each tip. Meant to enthrall the infant’s eye. Of artists accused to be mad? Along with the blossoming tree. 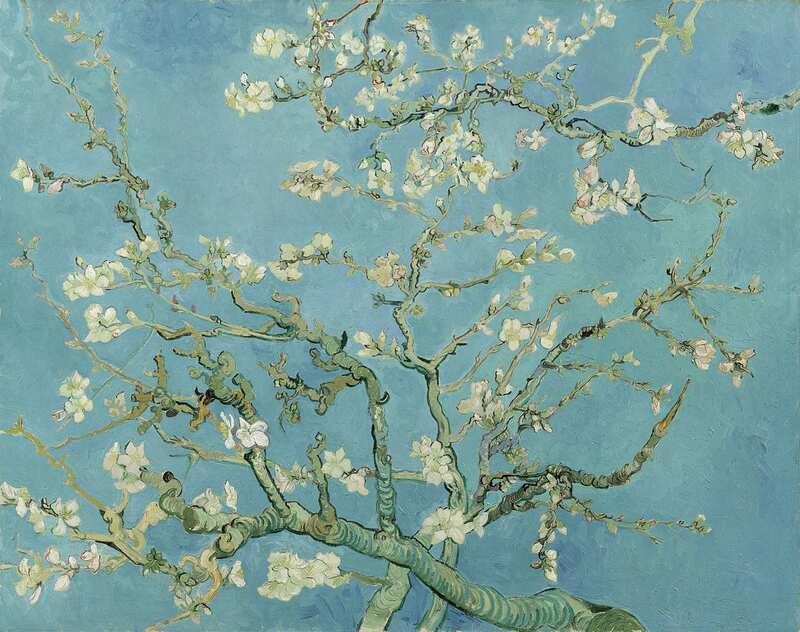 Filtered through the branches of the almond tree. 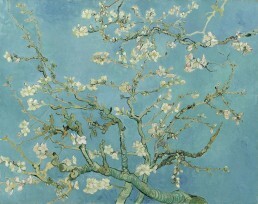 Poem written in response to Almond Blossom painting by Vincent Van Gogh and inspired by his letters to family members. Image courtesy indicated in caption. 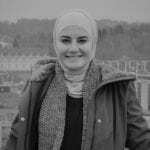 I am an MA student of English Language and Literature at the University of Jordan. I have had a passion for literature since my adolescence, which is also when I started writing English poetry. I am also interested in others forms of art, such as photography and oil painting. To me, art is the means of individual expression and identity composition. I aspire to acquire an autonomous voice among multitudes of others!